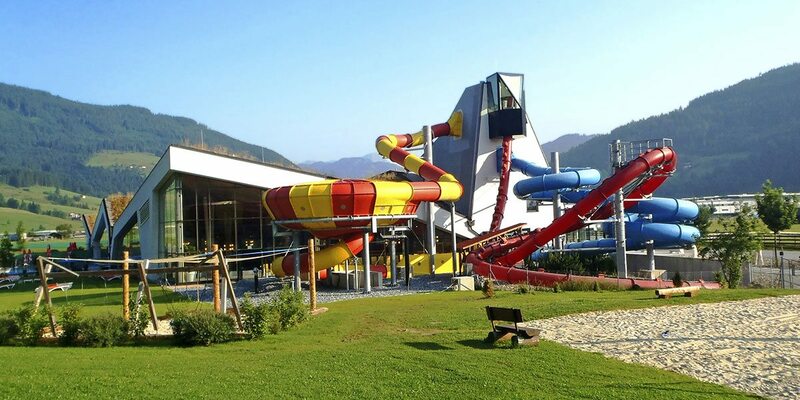 In Altenmarkt-Zauchensee, you can combine sports and leisure, challenges and pure enjoyment in truly glorious ways. 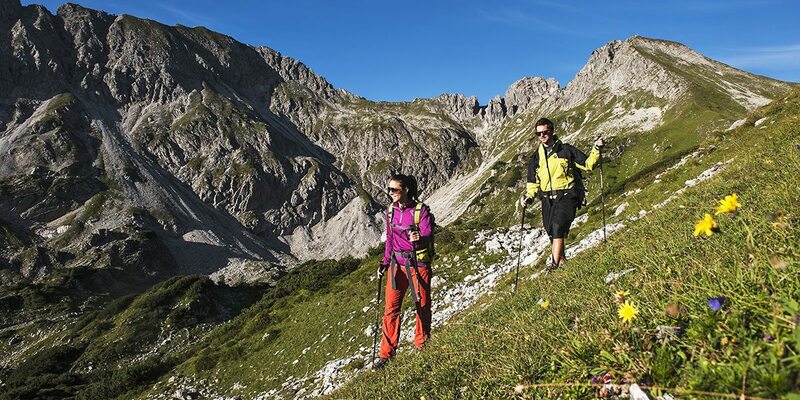 Discover this double holiday paradise in the heart of Salzburger Land however you prefer. 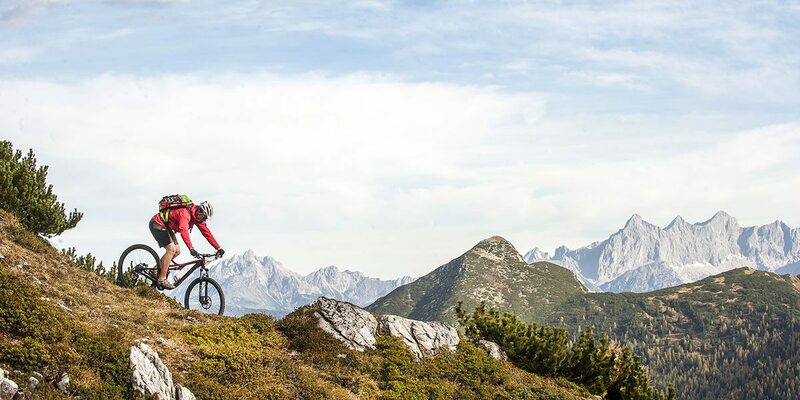 A truly successful combination: the town of Altenmarkt, with its array of opportunities for sports, recreation and shopping, and the mountain village of Zauchensee (at 1,350 m above sea level), surrounded by an alpine world filled with sporting challenges. In other words, you can look forward to more opportunities during your winter holidays or summer vacation in Salzburger Land than you probably ever thought possible. Skiing in the ski areas of Altenmarkt-Radstadt and Zauchensee-Flachauwinkl in the famous Ski amadé resort alliance, sledding, cross-country skiing and much more, guaranteeing a winter getaway sure to be a total success. Experience glorious moments of summiteering out on your hikes, hop onto the saddle of a bicycle, play golf, or spend the day swimming at one of our nearby lakes. Erlebnis-Therme Amadé is a year-round spa resort inviting you to relax and unwind completely. 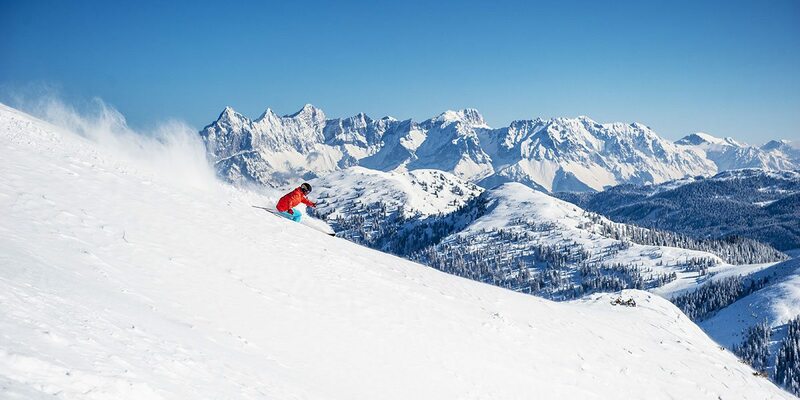 Ski amadé: 5 regions in total, 760 km of pistes & 270 modern lifts, all on just 1 ski pass! 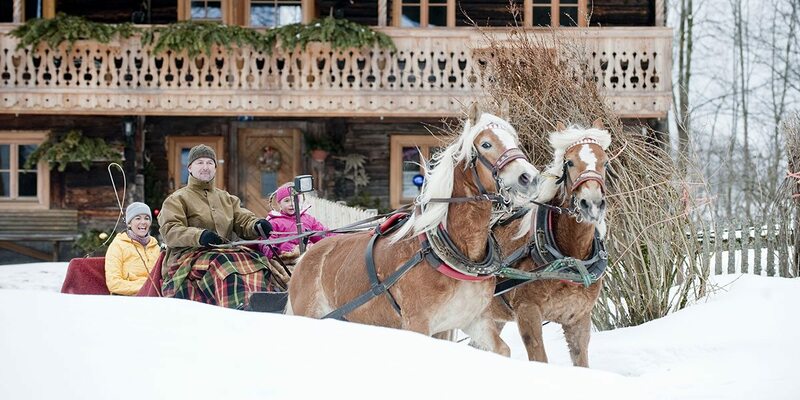 Snowshoeing, Ski Touring, Erlebnis-Therme Amadé Spa Resort and more. Some hiking paths are also pram-friendly!